Christmas is fast approaching and writing down what to give to a cage fighting-obsessed friend can be a problem. Don't fuss, because Fighting Insider got that all covered. It’s that time of year again, when people are clamoring to figure out the perfect gift this holiday season. Customers out there are definitely in for a headache, as they think of the right presents for their friends who are cage fighting fanatics. Good thing, Fighting Insider has gone ahead and created a few gift guides people might find in the world of Mixed Martial Arts. The Hayabusa 16 oz Boxing Gloves are top-notch Mexican style gloves that take on any task with stride. 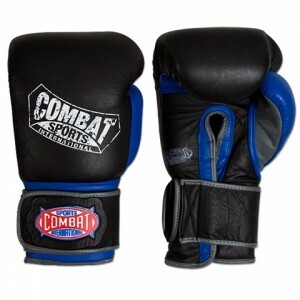 It is preferred by many MMA schools for sparring session, because they are great to hit bags or mitts. This can be a way to go if you are looking for a sized boxing gloves to give a friend. You know someone who needs a fight shorts with all the right features? 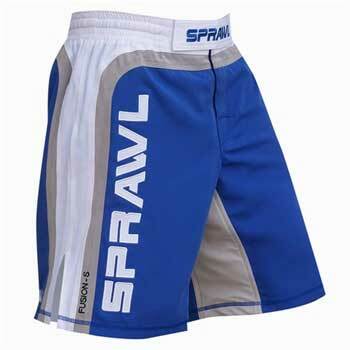 Try the SPRAWL Fusion Stretch Series Fight Shorts. It has everything a fighter needs, and a guarantee against rips. 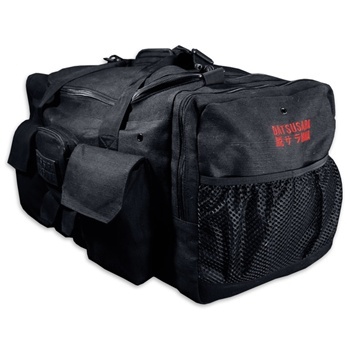 The Datsusara PGB3 Gear Bag is a gift that will hold all other Christmas presents. 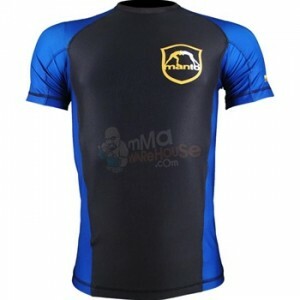 It ensures to take good care of your MMA gears with its hemp-like, breathable power and toughness. Have a female friend that is obsessed with Brazilian Jiu Jitsu? Then you should grab an Atama Women’s Kyra Gracie Jiu Jitsu Jin. Because it’s not only men who can be a disciple of Brazilian Jiu Jitsu. If you’re not the type of Christmas shopper that do the rash buying, then the Mantu Rashguard would be a fitting gift. 6. Robson Moura Fusion DVDs ($150) Another gift suited for a Jiu Jitsu fan is the Robson Moura Fusion DVDs. A Jiu Jitsu obsessed will not be content with classes alone. He’ll need to quench his thirst with some instructional DVDs that won’t go wrong. If someone is going to decorate his room with MMA paraphernalia, then it is best with action figures. 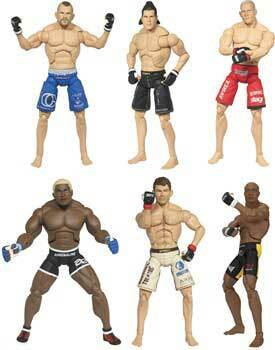 The JAKKS Pacific MMA Action Figures will do nicely. 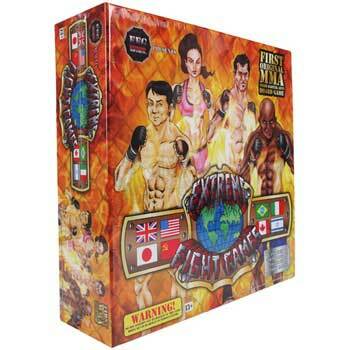 If you want to play something different this Christmas, the Extreme Fight Games MMA Board Game might be a nice change of pace. Ladies wearing men’s shirt is no longer a news, but what about the fight shorts? 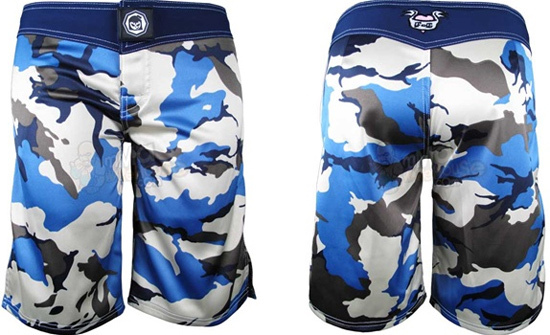 The Fightergirls Blue Camo Fight Shorts were designed to look like your boyfriend’s fight shorts, but were cut specifically for the female form. It is made of a 2-way stretch microfiber material, and the double stitching for the crotch area and inner waistband seals the deal. If you’re on the hunt for some boxing gloves that provides a lot of protection, then the Combat Sports Safety Loc Gloves is for you. 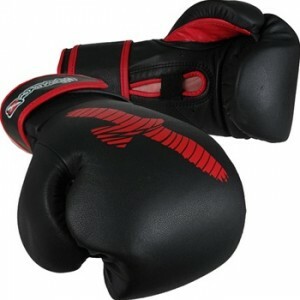 These 100% leather sparring gloves has three-inch, shock absorbent latex foam and a nifty Dura-loc closure system.